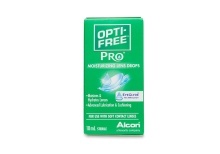 Eye drops are the perfect choice for soothing your eyes and replenishing moisture when you experience discomfort. 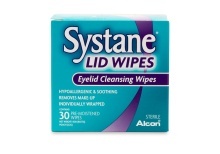 Use eye drops to ease symptoms of irritation and dryness. 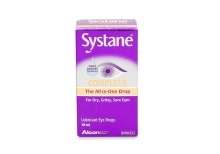 Eye drops and vitamins will give your eyes fast soothing comfort they need after a long day. 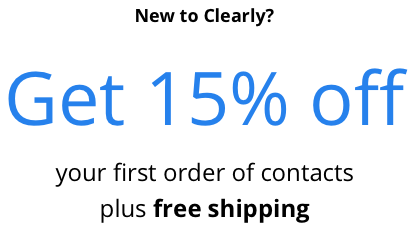 Wearing contact lenses for a long time may dry out your eyes, and you'll find eye drops provide quick moisture relief and will eliminate discomfort. Find your eyes need a boost? Check out our selection of eye vitamins to keep your eyes feeling and looking great. Our selection of eye drops and vitamins will help sustain the health and natural beauty of your eyes. This is especially true when you've had a big night on the town or spent all day staring at a computer screen. You’ll be thankful to have eye drops and vitamins handy to provide you with quick relief. You may even want to buy a few bottles to keep in various places so you never go without. 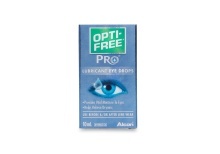 Check out our selection of eye drops and vitamins and don’t forget to check out our other eyewear accessories.